Madeline never told Ed she cheated on him. 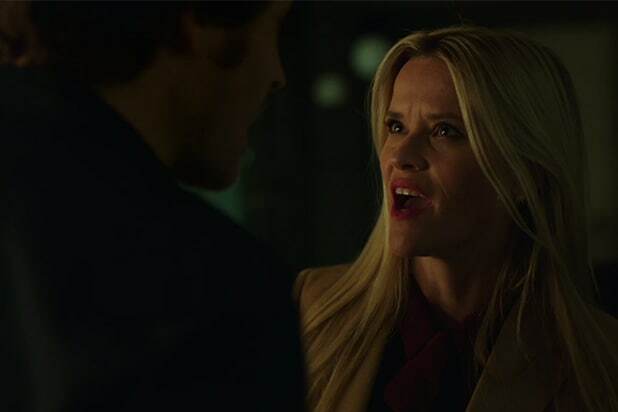 In the second-to-last episode, Reese Witherspoon's character came close to 'fessing up about her affair with community play director Joseph Bachman (Santiago Cabrera). But, alas, Ed's (Adam Scott's) big reaction scene may never come to pass. Plus, in the finale, there's a scene with Joseph and Madeline fighting. Does Joesph still love Madeline? Tori (Joseph's wife, played by Sarah Sokolovic) obviously knows it's her who he had the affair with, but the two never face off again. 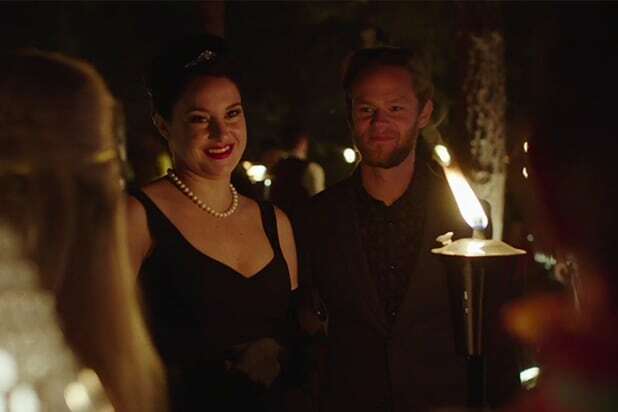 We didn't get to see enough of Jane and Tom. Jane (Shailene Woodley) and coffee guy Tom (Joseph Cross -- who, surprise, isn't gay) have a twisted first date at the big costume gala, and we see Jane crying into his arms after the murder. But will the duo get together for real? Can Jane trust a man again? We might have to use our imaginations. Amabella and Max are suddenly BFFS at the beach. One of the biggest questions on the show--who was hurting Amabella?--was answered in the finale. It was Max, one of Celeste's (Nicole Kidman's) twin boys. The two kids are seen playing on the beach with all of the others as if nothing ever happened. Also, how did the teacher really never notice? Madeline convinced Abigail to quit her "project," but the parenting squad is still at odds. Nathan still can't shake his need to be better than Ed (Adam Scott) at Elvis impersonations, and Bonnie (Zoë Kravitz) and Ed can't shake their awkward run-ins. (Ed accidentally spilled a drink on her dress.) But Bonnie and Madeline (Reese Witherspoon) seem to be friends now that they witnessed a murder together. Is Abby (Kathryn Newton) happy still living with her dad Nathan (James Tupper) and Bonnie, or does she miss living with her ma Madeline and hubby Ed? The detective kept clicking her Zippo. The dark fairytale ending played out on a sunny Monterey beach with all the leading ladies and their children playing in idyllic fashion. But one thing is left unanswered as Detective Adrienne Quinlan (Merrin Dungey) looks on, clicking that lighter, suspecting a coverup. If there is indeed a Season 2, the murder case is still, most definitely, wide open. 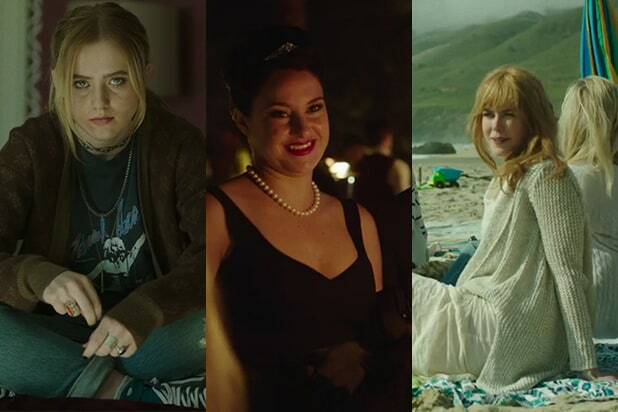 Also Read: ‘Big Little Lies': Will There Be a Second Season?